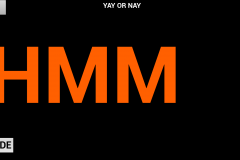 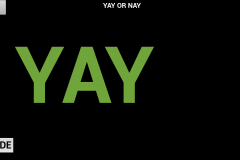 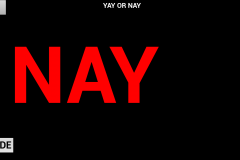 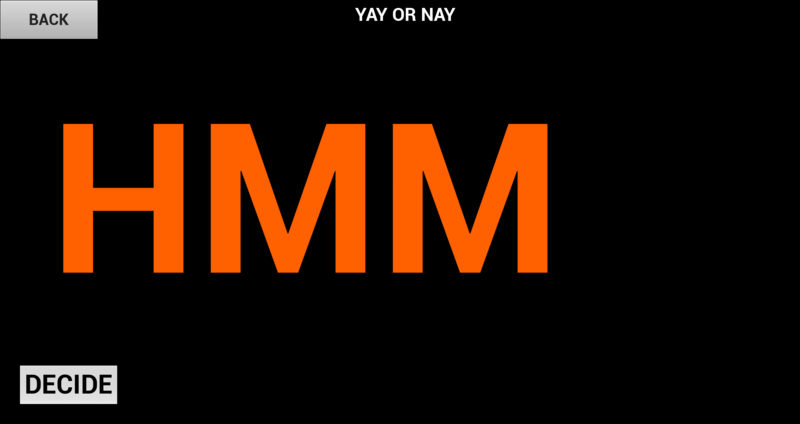 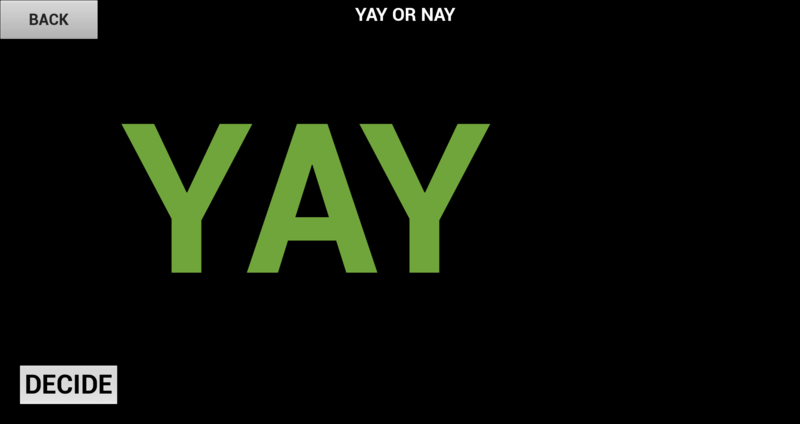 Yay or Nay is a simple Random generation app. 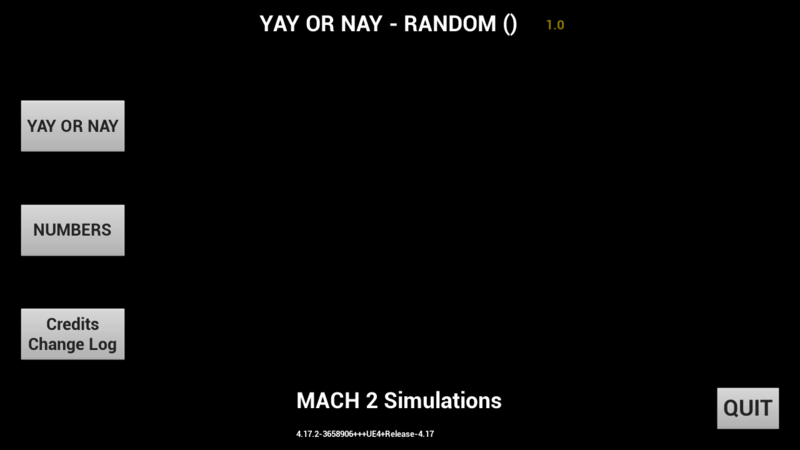 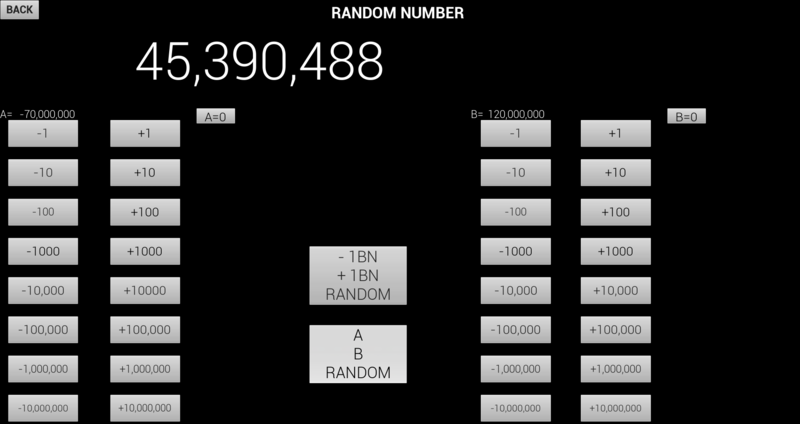 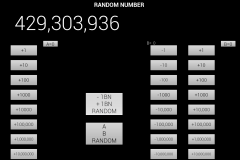 Made in unreal engine, this simple app allows you to generate a random number within a range you set and a yes or no (well yay or nay) generator. 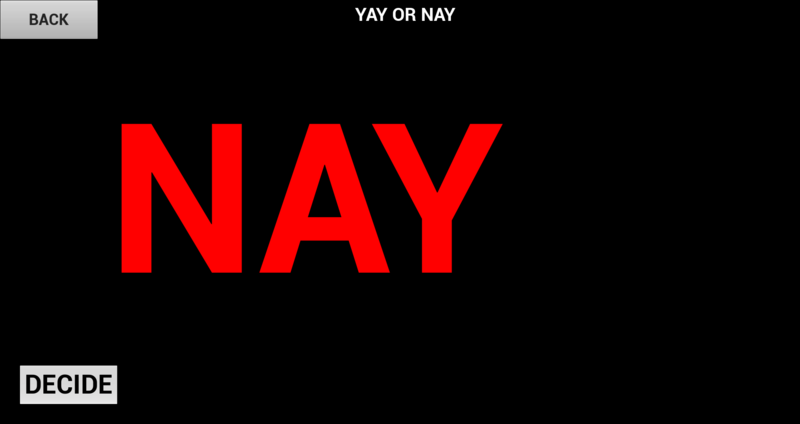 Disclaimer: We are not responsible for 3RD party software.